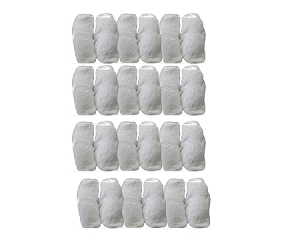 These new Microfiber Sh-Wipes can be used either wet or dry. 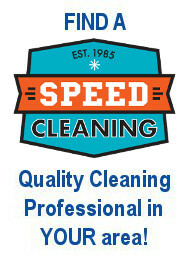 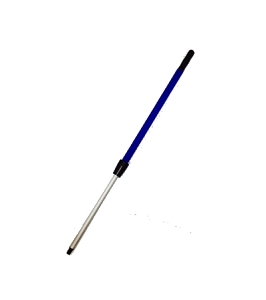 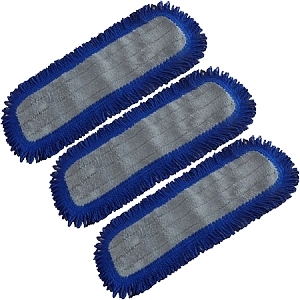 They scrub without abrasion, glide across the floor easily even when wet, and use less floor cleaner, or none at all. 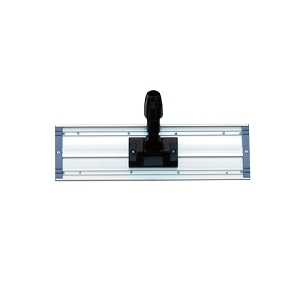 Perfect for laminate and wood floors that need very little water and prefer no chemical cleaners. 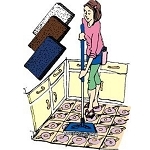 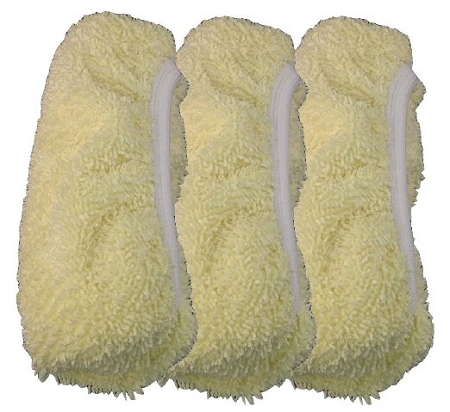 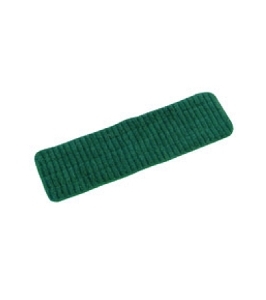 The best mop pads for the best mop!